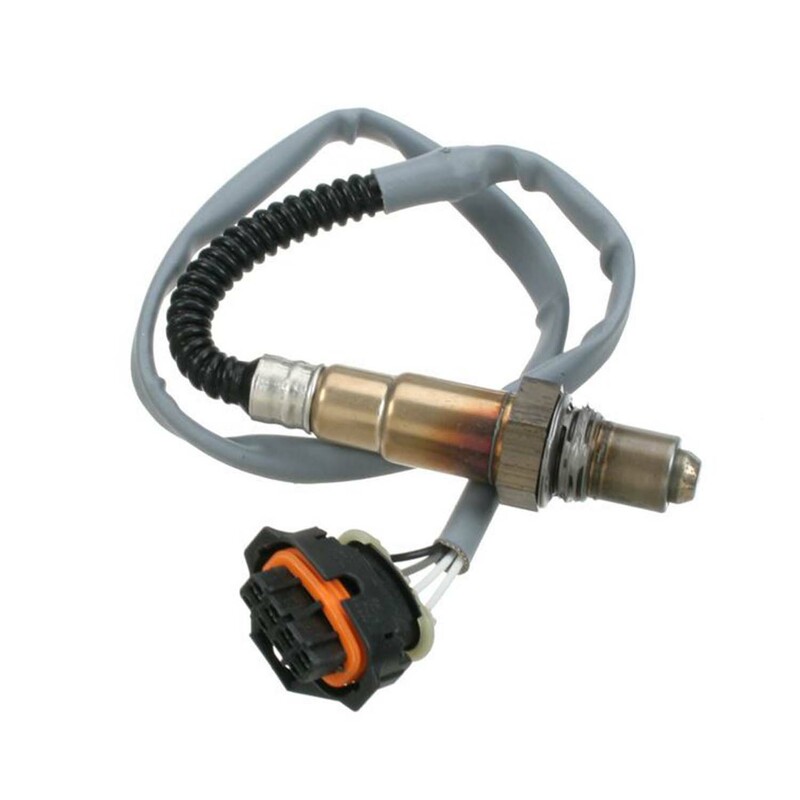 Post-cat oxygen sensor for Carrera Turbo/Turbo S 01-05 and GT2. OEM Porsche part. Price is per each, two required per car.